Tommy Chang was superintendent of Boston Public Schools. 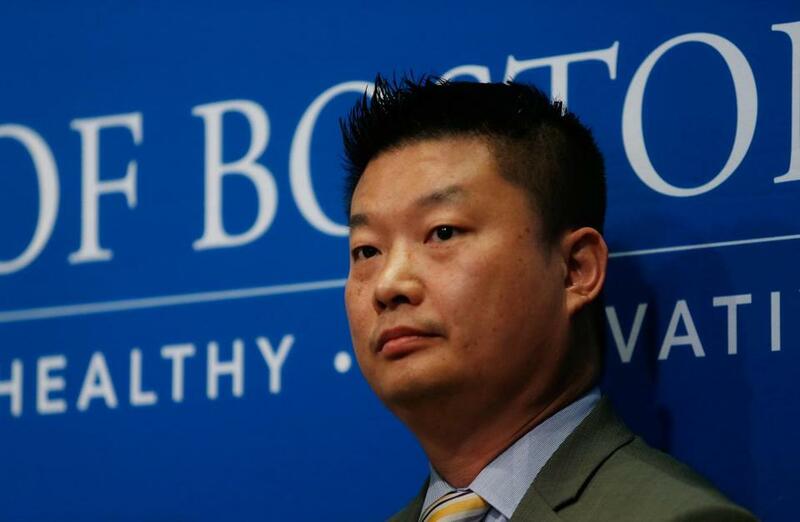 Former Boston superintendent Tommy Chang will receive about $300,000, up to a year of health insurance, and a positive letter of recommendation, under a settlement agreement that was approved by the School Committee in secret in an apparent violation of the state’s open meeting law. The payout is based on providing Chang a year’s worth of his salary, which was $267,383. It also includes about $30,000 for 27 unused vacation days and three personal days, according to calculations made by the Globe. Under the five-year employment contract Chang signed when he first began the job in 2015, he was entitled to receive a full year of pay if the School Committee terminated him without cause. Chang and Mayor Martin J. Walsh mutually decided to part ways last month after a series of public controversies, including a parent uproar last December over a failed proposal to change school start times. In an interview Wednesday, Chang said that Walsh told him he wanted to move in another direction. Chang said that although he wanted to stay, he ultimately decided to go. 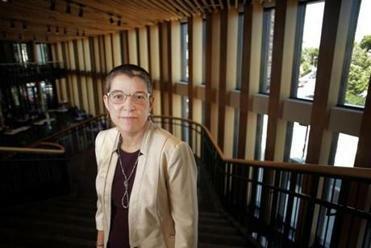 One former Boston superintendent said “people shouldn’t underestimate” her ability to lead the system. In its letter of recommendation, the School Committee commended Chang’s work in creating strategies to close gaps in achievement as well as in educational opportunities among students of different backgrounds. Chang’s departure has been a public relations nightmare for the School Committee, drawing its credibility into question with many parents and advocates. Under state law, the School Committee is supposed to have sole authority to hire, evaluate, and terminate a superintendent. In the two evaluations the board gave Chang, members rated his overall performance as proficient, although they noted he needed improvement in the area ofcommunity and family engagement. That the board apparently attempted to hide the agreement from the public does little to restore public faith, several parents and advocates said. “It continues the lack of trust and transparency, and the community keeps suffering,” said Mary Battenfeld, who attended Monday’s School Committee meeting and is a member of Quality Education for Every Student, a parent advocacy organization. It is unclear when the School Committee formally approved the contract. The agreement was signed by the city of Boston and the School Committee on July 9. Chang signed the agreement on July 6 and signed an attachment releasing all claims on July 13. At Monday’s meeting, members never announced to the public that they had reached an agreement with Chang, nor did they did they vote in public to approve spending the money necessary to execute the agreement. Commonwealth Magazine, which filed a public records request, was the first to bring the settlement to the public’s attention. Chang is set to receive his payment on July 27, while the School Committee is not set to meet again until Sept. 12. Michael Loconto, chairman of the Boston School Committee, did not return a phone call seeking comment. The School Committee issued a statement Wednesday defending the secret deal. The School Committee’s explanation, though, doesn’t appear to jibe with the state’s open meeting law. While state law allows public boards to meet privately to negotiate agreements involving non-union personnel, the final vote to execute the deal must be taken in public, according to the website for the state attorney general’s office, which enforces the open meeting law. The attorney general’s office has issued several rulings in recent years in response to complaints from around the state that reinforced that provision of the law, including one in May 2016 regarding the severance deal for an outgoing superintendent in the Amherst-Pelham Regional School District. City Councilor Annissa Essaibi George, who chairs the council’s education committee, said she is disappointed by the School Committee’s actions and urged members to schedule another meeting on vote on the agreement in public.